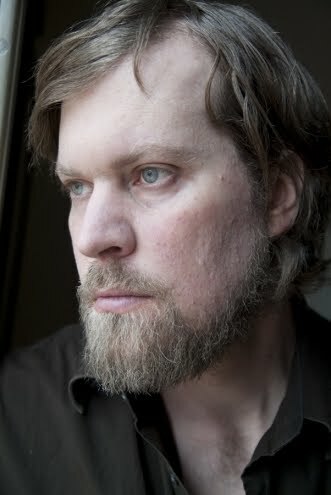 I have always found it hard to resist a fabulous voice and John Grant has one of the very best. A deep mellifluous baritone he could sing the proverbial shopping list and make it sound like honey. All the obvious references are there Scott Walker, Robin Pecknold, Rufus Wainwright (albeit on the softer end of his range), but a voice that his own, the potential sugary sweetness stripped back by the sense of loss and damage in his vocals (fine article in the Guardian gives details as does the BBC review to a degree). Ex vocalist with the under-rated Czars, the fine fellows of Midlake have supported and encouraged him back into music after his troubled times. In addition to Grants vocals and piano , Messrs Midlake provide the full accompaniment here but never try to upstage or overwhelm. Some of the tracks here are just obviously beautiful (Its Easier), others sounds a little cheesy on first listen (but then again so do many Scott Walker tracks), but there’s a hardness here, the result of hurt and personal suffering that perhaps not dealt with in this way would just be too much. Jesus Hates Faggots is scattered with acid drops of experience, and the title track is no bed of roses. A remarkable piece of work deserving of a wider audience than he has so far had. This entry was posted in Uncategorized and tagged John Grant, Midlake. Bookmark the permalink.